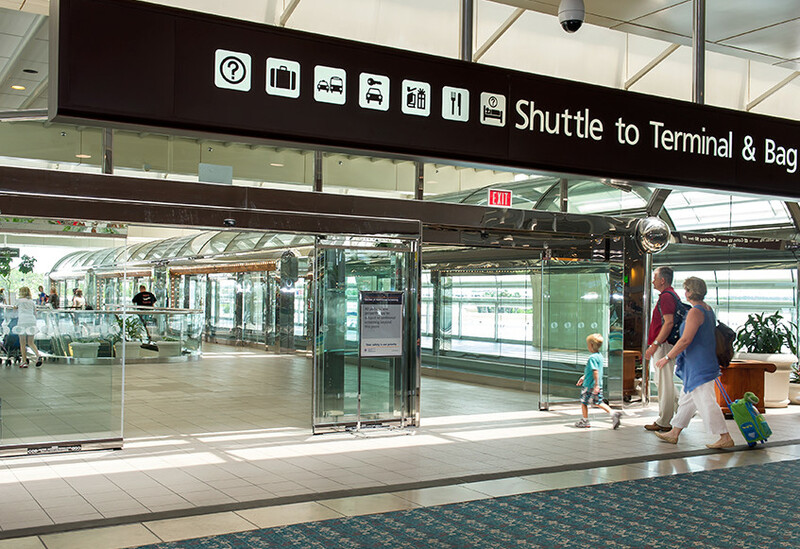 Treat yourself to the ultimate convenience when you stay at the Hyatt Regency Orlando International Airport. 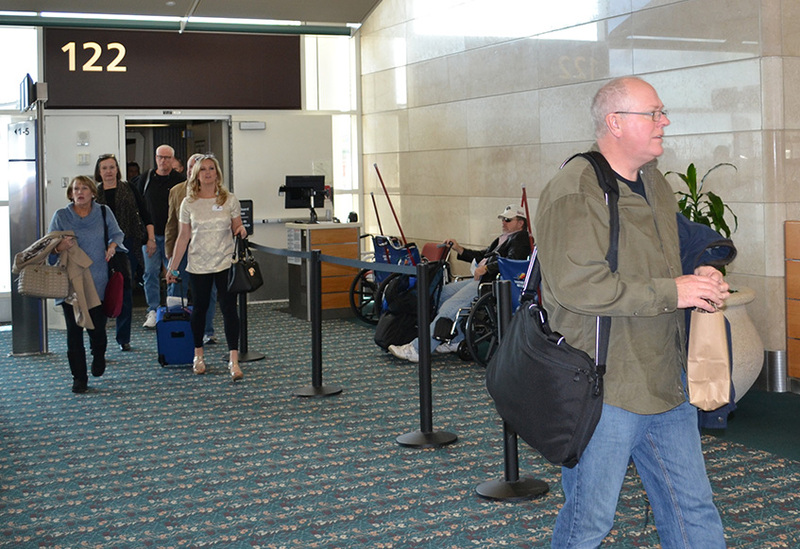 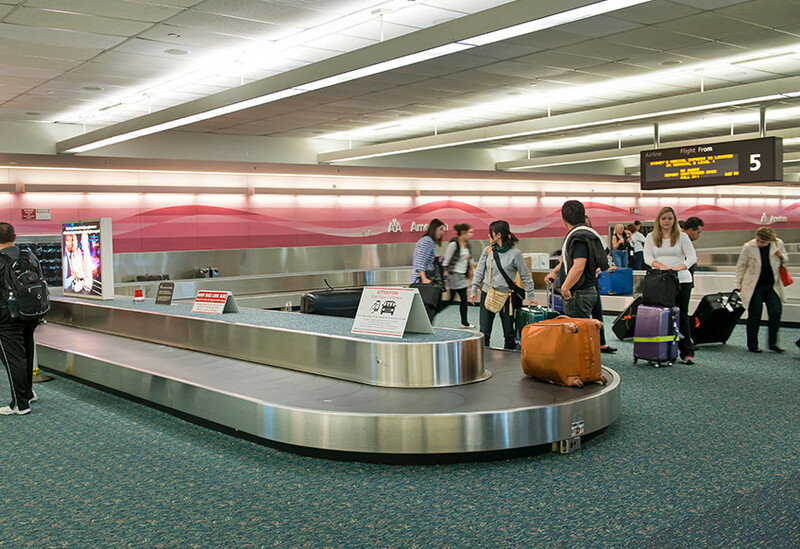 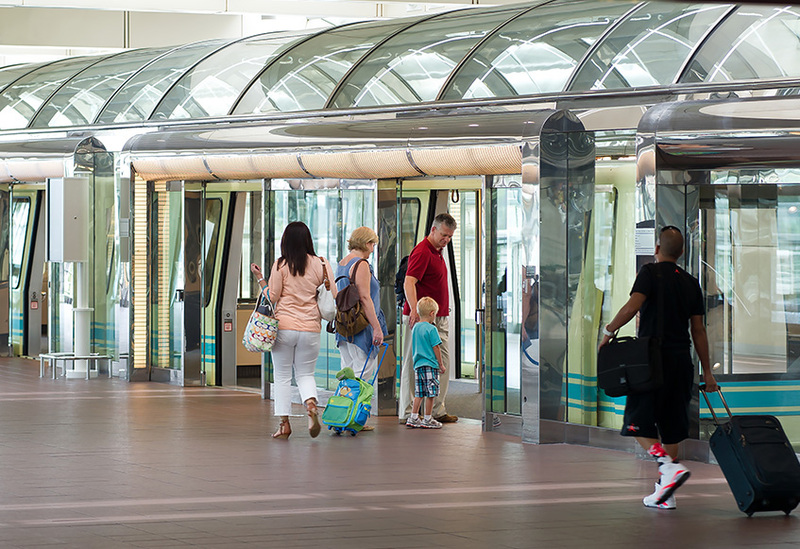 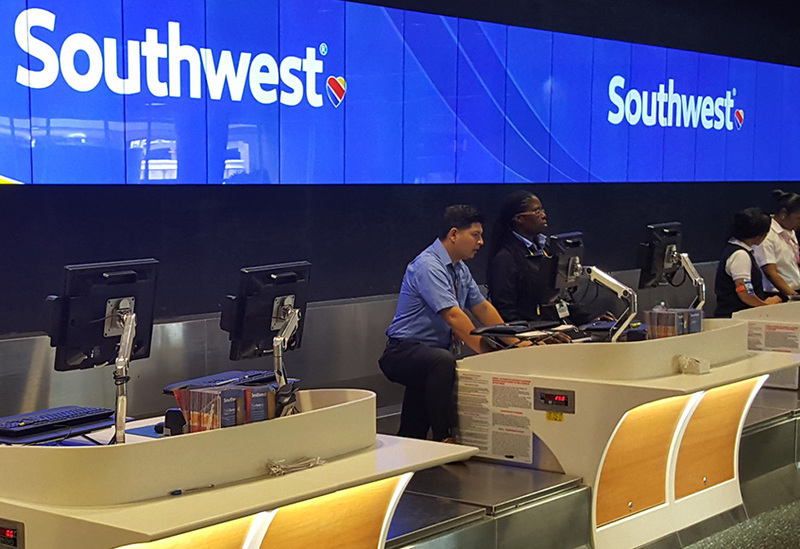 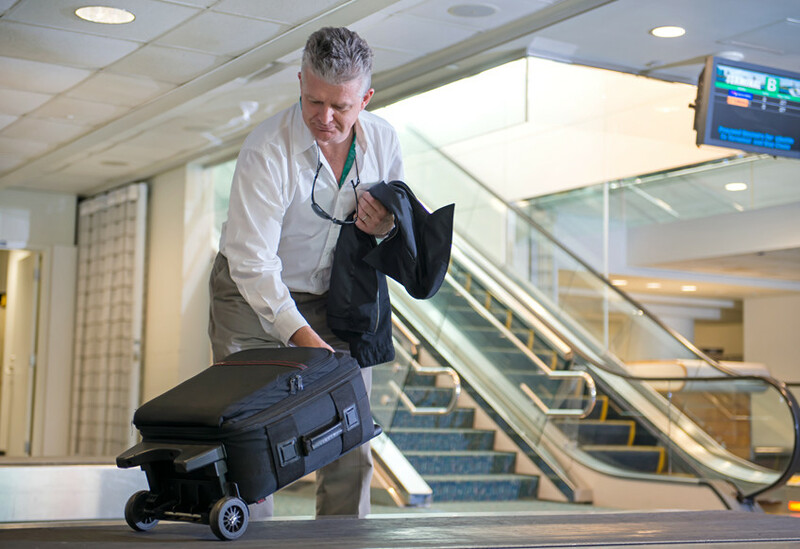 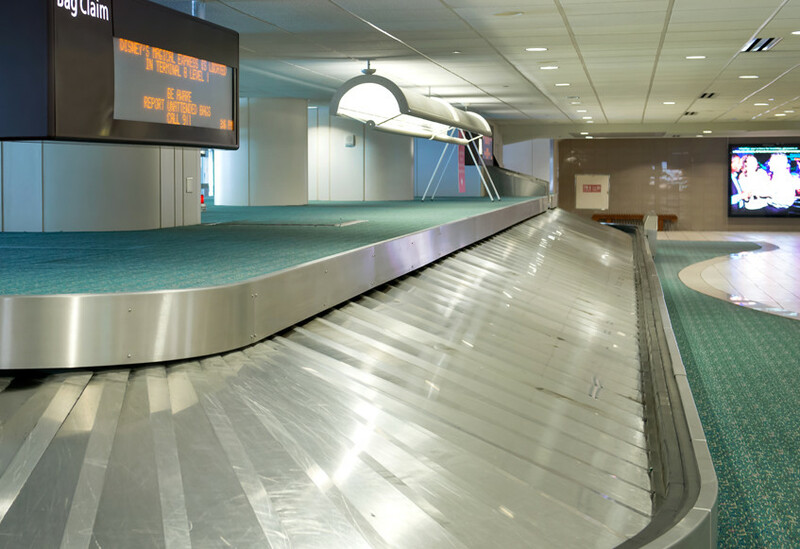 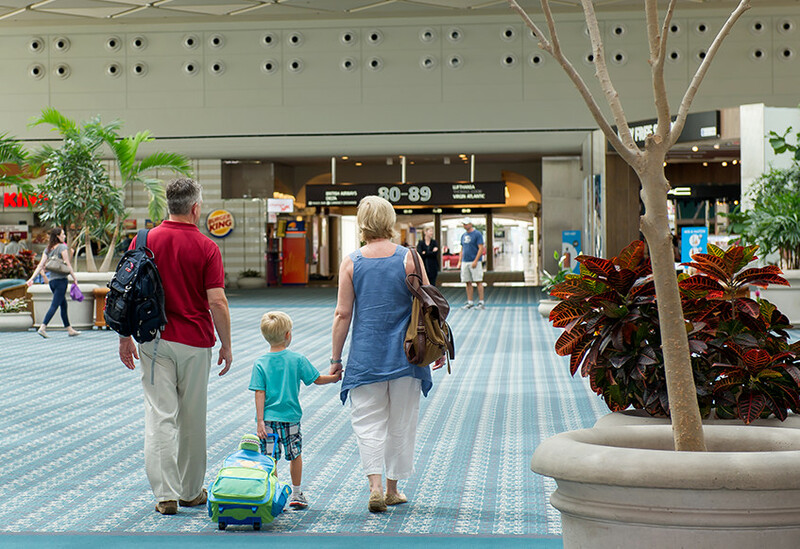 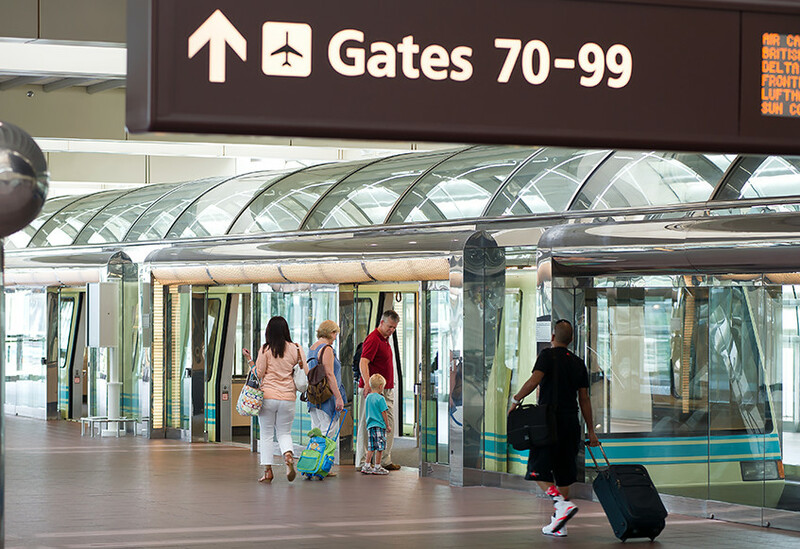 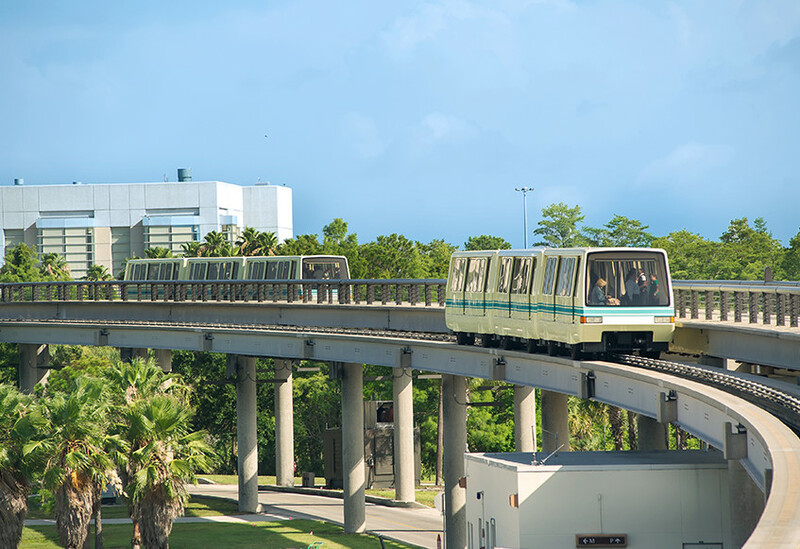 Located inside of the main terminal of the airport, our prime location puts you within minutes of enticing shops and restaurants, local nightlife and some of Orlando's best kept secrets. 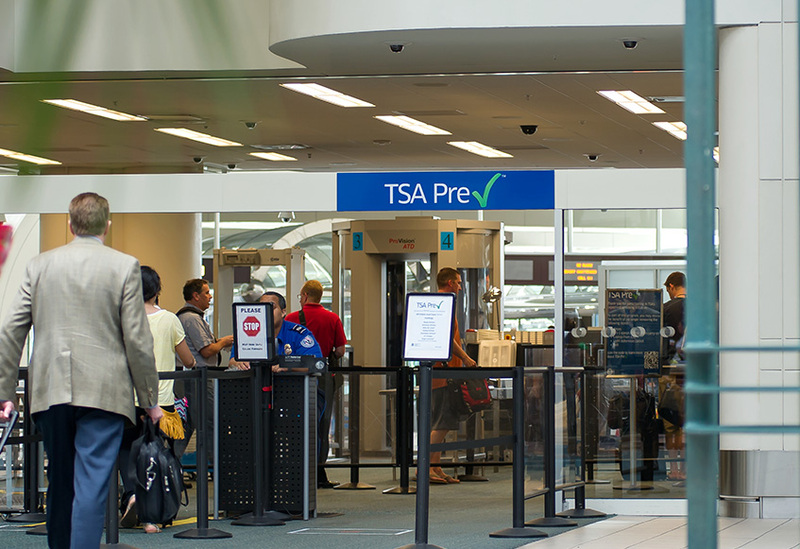 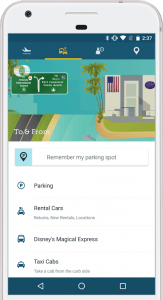 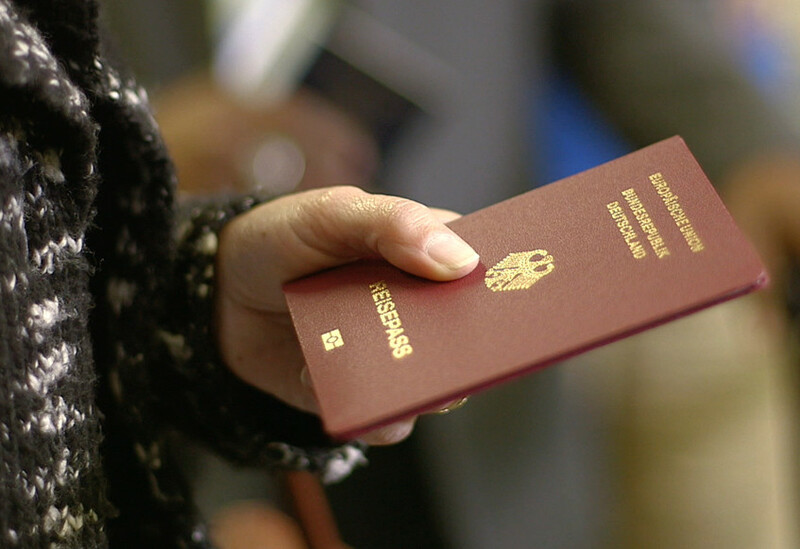 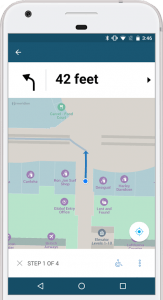 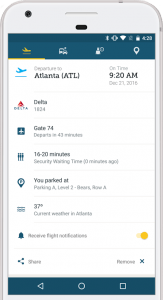 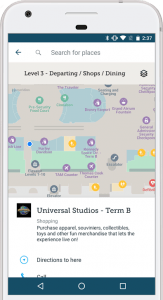 CBP’s Mobile Passport Control (MPC), is the first authorized app to expedite a traveler's entry process into the United States. 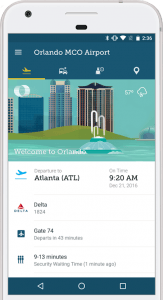 Eligible travelers submit their passport information and customs declaration form to CBP via a smartphone or tablet prior to arrival. 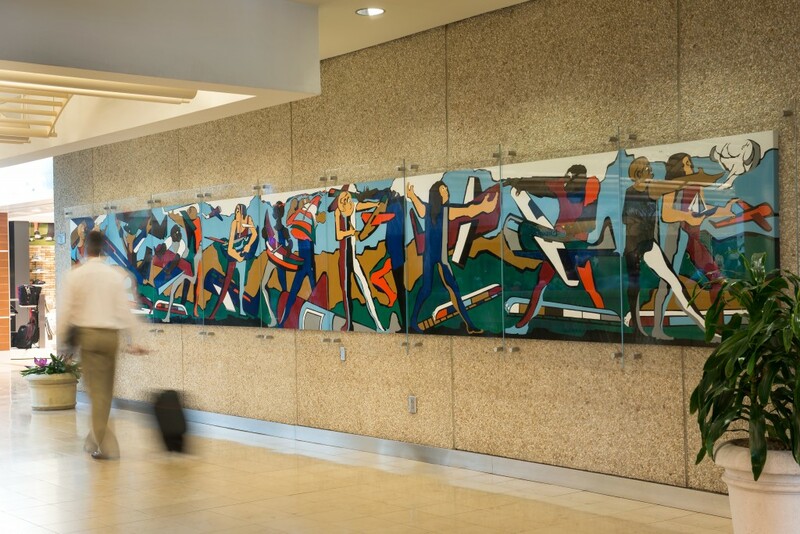 These selected pieces reflect highlights of the airport's permanent Art Collection. 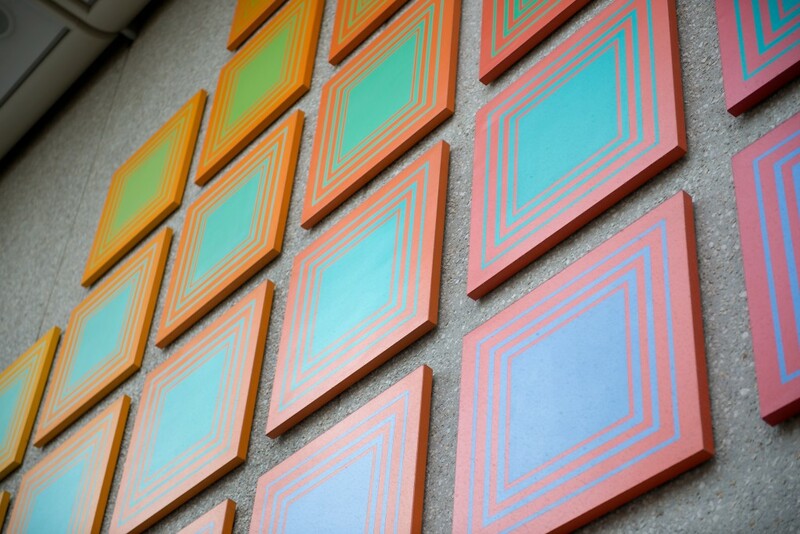 The Collection is comprised of works reflecting a variety of styles and media. 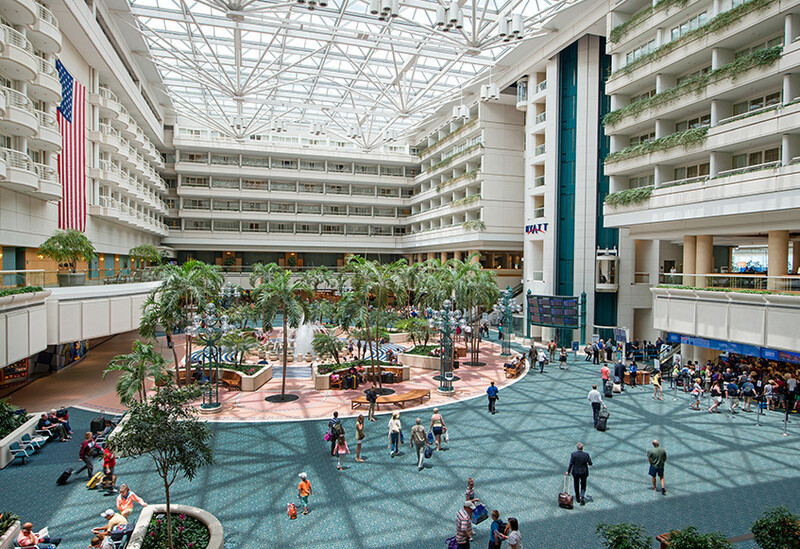 The Art connects the broad architectural spaces, light filled areas, and green foliage to create a unique impression of Florida's warmth, brightness and natural beauty. 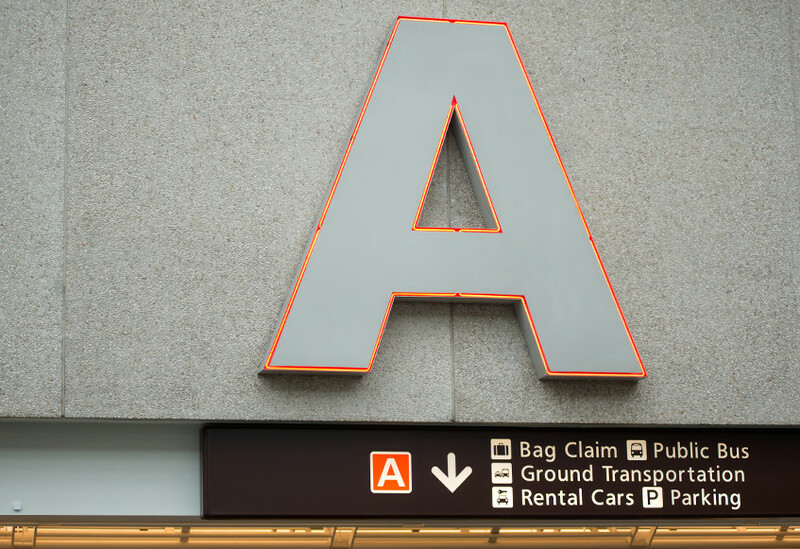 The Art also serves as a wayfinding element for the airport's passengers. 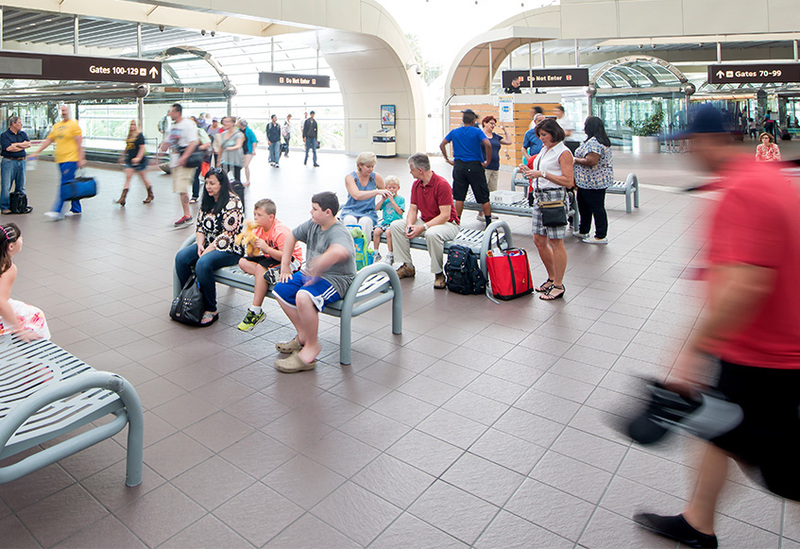 The artists commissioned to create these works are of regional, national and international renown. 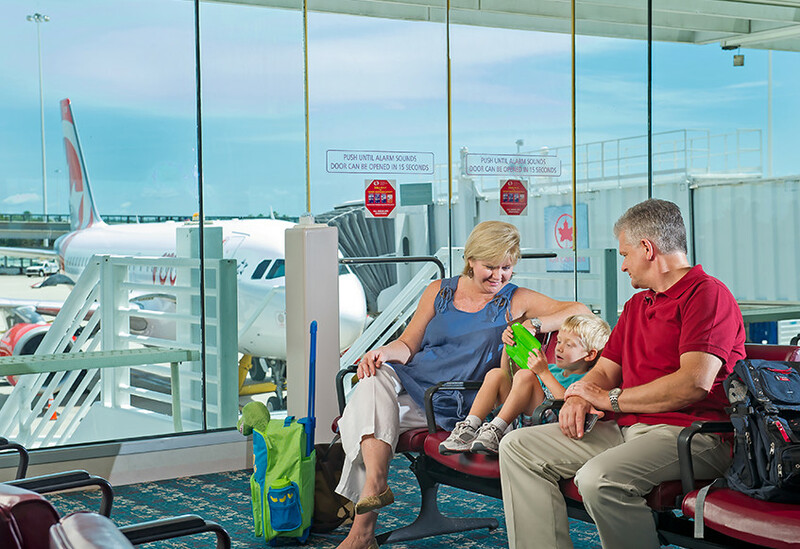 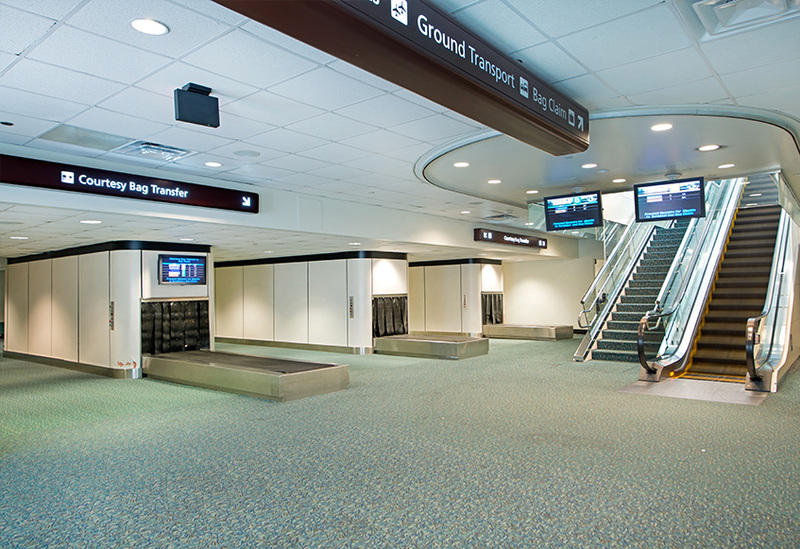 The Greater Orlando Aviation Authority is solidly committed to a model program of Art in public places, with pieces distributed throughout the terminal complex.